Case Study: Benefit Cosmetics New! 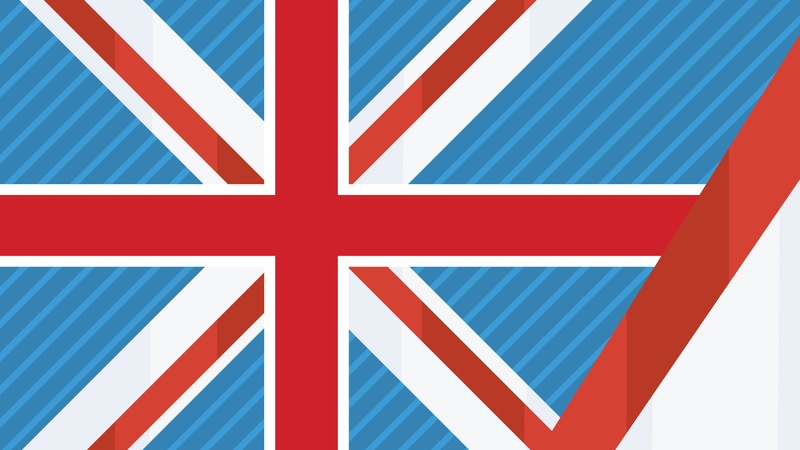 In the United Kingdom around 39 million users are actively using social media regularly. The growth trend is pointing upwards - social networks continue to become increasingly popular in the United Kingdom. UK brands are actively integrating this approach as a vital part to their day-to-day marketing strategy. This emphasis on social media subsequently goes hand in hand with the fact that more money is being invested into social media marketing. According to Statista, digital marketing spendings have continually been rising over the course of the last few years. Their forecast suggests that this trend will continue, amounting to more than 100 billion USD spent per year in 2019. 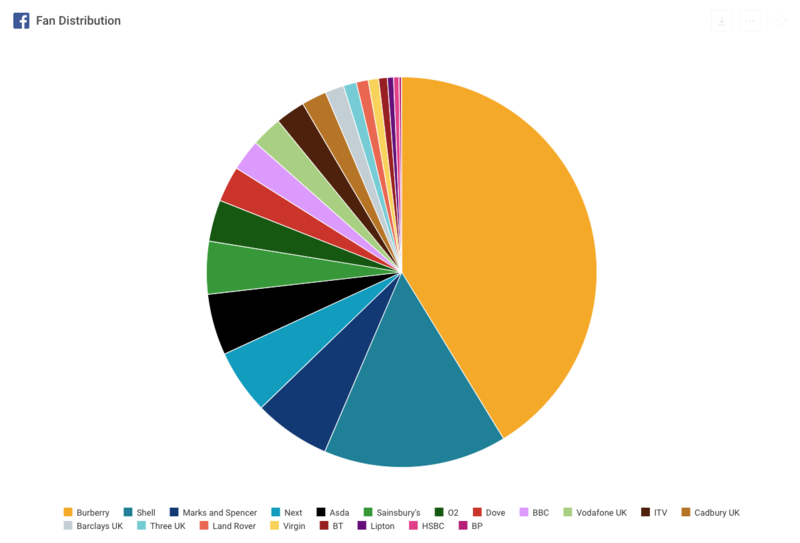 With the raising importance of social media and more money spent on social media in general we decided to conduct an in-depth analysis of the 20 most valuable UK brands (according to Kantar Millward Brown). quintly’s ‘UK Brand Report’ provides an insight on how these brands utilised the social networks in 2017 to increase the revenue and visibility of their products and services. We decided to analyse the whole year of 2017 and agreed on Facebook, Twitter and Instagram as the most relevant networks for our analysis. The ‘UK Brand Report’ gives digital marketers a better overview of the four most important categories on social media: Follower development, content/posting strategies, user engagement and customer service. For every category we decided to look at two key performance indicators (KPIs) that shine some light on the performance of the brands. By providing data-backed information, the ‘UK Brand Report’ is an useful quantitative resource for providing insights into how the leading UK brands make use of social media platforms. The results are interesting for digital marketers that want to make direct adjustments to their own digital campaigns. For example, one of our findings is that luxury products, like Burberry and Land Rover have a very high post frequency on Instagram and create a high impact in terms of interactions on the photo and video-sharing social networking. Another example of how social media is used in a different way can be seen when we looked at media outlets. The content that is distributed by these companies follow another pattern. Whereas Instagram only plays a marginal role in the importance of this network, are Twitter and Facebook of more importance to them. Find All the Insights in Our UK Brands on Social Media Report! Our in-depth report can be downloaded below. It includes the data for all of our analysed brands. Besides providing a look into the most interesting findings, you can also find every detailed chart for it in the ebook. Feel free to use our comment section, or send us a message on Facebook & Twitter if you’ve any questions regarding the data. We are looking forward to your feedback and questions! Nils is part of the quintly communication team. He is a committed writer with a keen interest in new technologies and social media strategies. Instagram Analytics – Get the most out of Instagram! Join the conversation. Leave us a comment below! See where you stand on social media. Get in touch today to track, benchmark and optimize your social media performance with advanced analytics made easy.